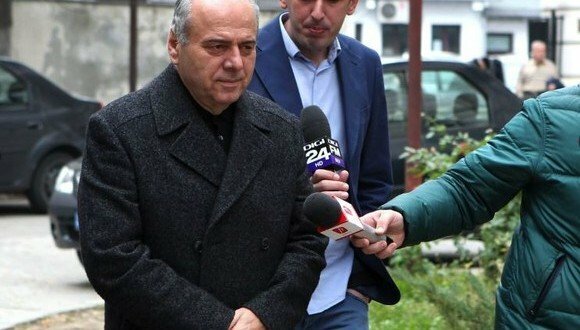 Gheorghe Ştefan, former mayor of Piatra Neamţ, was sentenced by the Bucharest Court of Appeal on Thursday to three years in prison with execution in the file on the illegal funding of former Democrat-liberal Party (PDL). 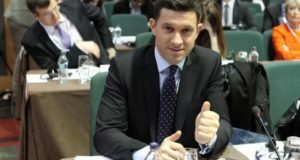 Initially, the three-year sentence was handed down by the Bucharest Court on January 13, 2017, but Gheorghe Stefan appealed the decision to the Bucharest Court of Appeal, although he had concluded an agreement with the National Anticorruption Directorate (DNA) for admitting to guilt and accepting to receive this sentence. 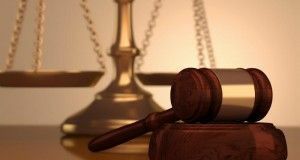 The court also ordered the confiscation of EUR 165,000 from Gheorghe Ştefan, maintaining the seizure up to the EUR 235,000. Currently, the former mayor is in the penitentiary, serving the final sentence ruled in October 2016 to six years in prison in the Microsoft file. 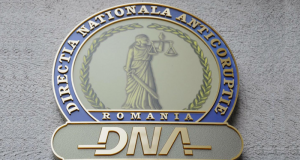 On December 13, 2016 the DNA Ploieşti prosecutors notified the Bucharest Court on the agreement signed with Gheorghe Ştefan, former mayor of Piatra Neamţ and Deputy Chairman of PDL, charged with influence peddling and using the influence of the leadership position in a political party for the purpose of obtaining money, goods or other undue benefits. According to the agreement, Gheorghe Ştefan agreed to be sentenced to 3 years imprisonment and on being forbidden some rights for 3 years, after serving the sentence. According to DNA, in 2009, within the PDL, there was an agreement between Secretary General Vasile Blaga and Deputy Chairman Gheorghe Ştefan in order to get money for the party. According to this agreement, Gheorghe Ştefan has influenced the decision-makers at the level of ministries to appoint a certain person as manager of a national energy company. That person was willing to contribute – indirectly – to the funding of the party with money, by preferentially awarding public procurement contracts to various companies, upon Ştefan’s request. Gheorghe Ştefan claimed and received a percentage of 10 to 25% of the value of each contract, receiving for himself and for the PDL the total amount of approximately RON 10,000,000 (about EUR 2,350,000), of which EUR 700,000 went to Vasile Blaga. The prosecutors also argue that a number of ghost companies were used by Gheorghe Stefan and Vasile Blaga to take money from national companies for PDL.